The 2015 Waterford Red Cased Ball Christmas Ornament is a stunning deep red Waterford Crystal Christmas ornament. 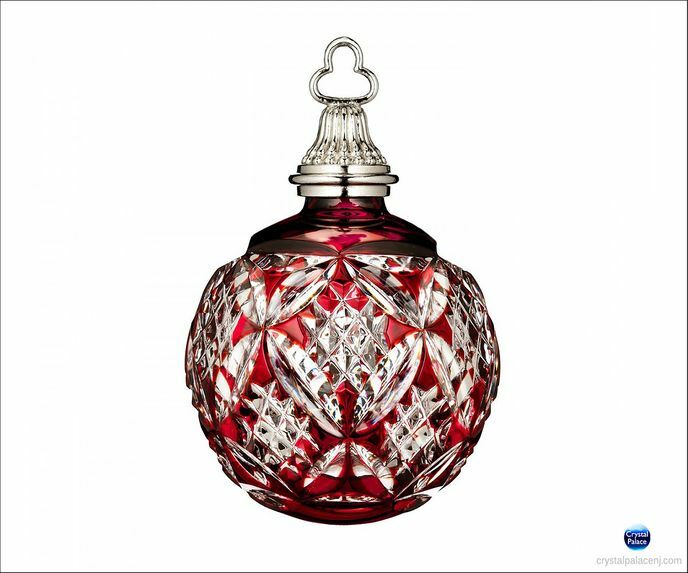 Hand-crafted of lead crystal by European master craftsmen, the intricate crystal cuts and the radiant red colored crystal make this Waterford ornament a family heirloom and highlight on any tree. 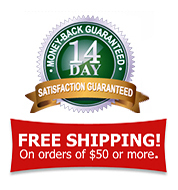 The Waterford Crystal Red Cased Ball Christmas Ornament is 3.1" tall and is packaged in a special Waterford Christmas ornament gift box - perfect for gift giving and ornament storage. Although only offered in 2015, this ornament is not dated.